Cruz Azul were impressive vs. Puebla and will look to make it two from two against Chivas. 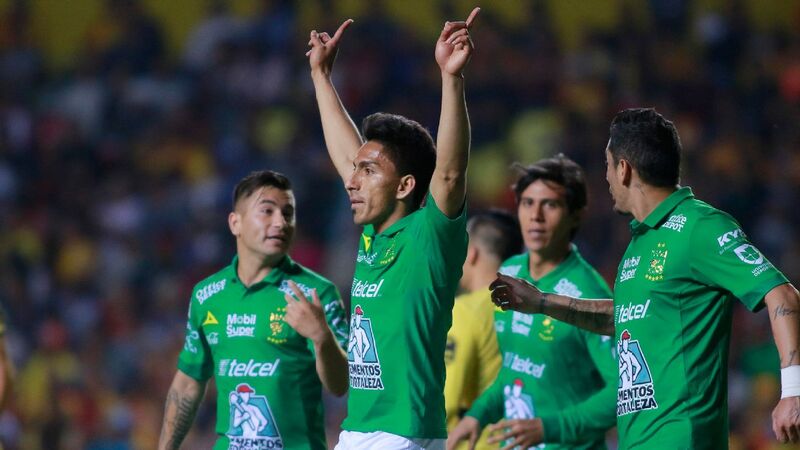 After an eventful debut weekend in Liga MX, another loaded slate of games promises even more excitement in the second week of the Apertura. 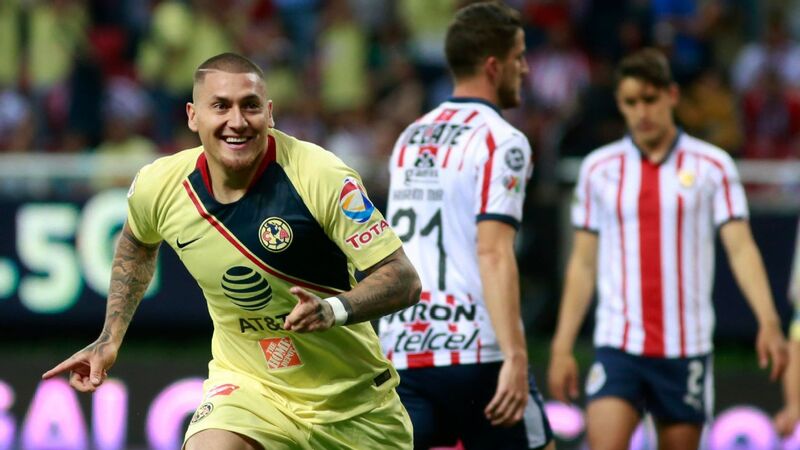 Our Liga MX writers Tom Marshall, Eric Gomez and Cesar Hernandez all pick out a matchup to watch for this weekend. Few topics could accentuate just how quickly things can change in Liga MX -- a league with two seasons (and two playoffs) per year -- than the volatile fortunes of Cruz Azul and Chivas over the last few months. 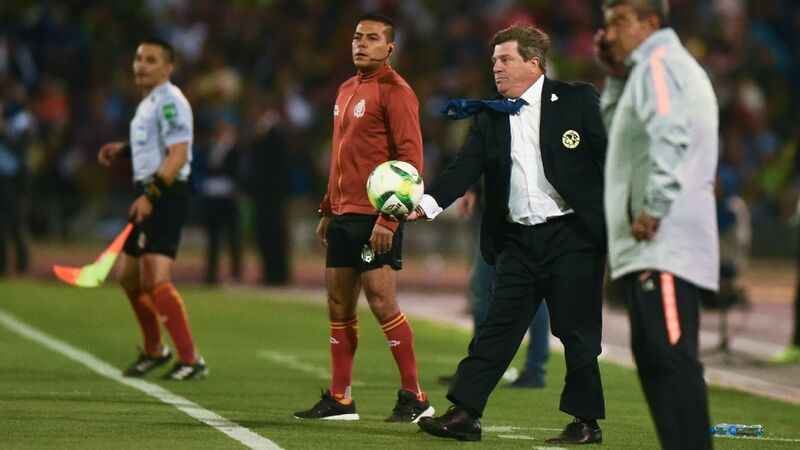 Chivas were crowned kings of CONCACAF last April and while there were signs of trouble, Matias Almeyda was still head coach and there hadn't been any confirmation of the "financial consolidation" the club was undergoing. 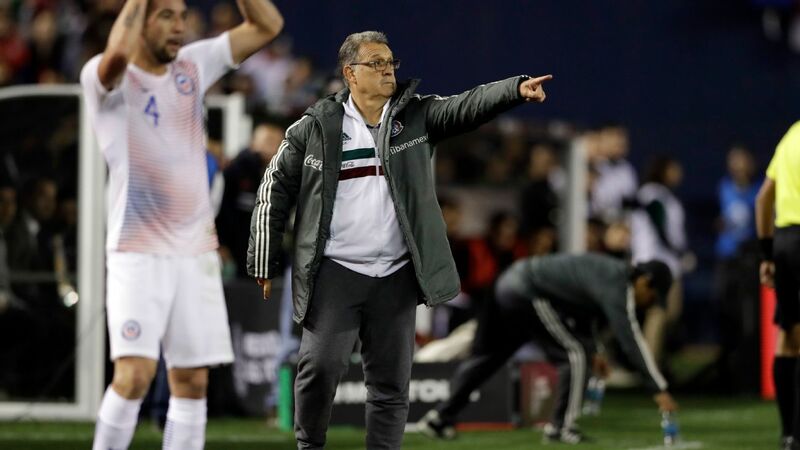 After Almeyda departed and players like Rodolfo Cota, Rodolfo Pizarro and Oswaldo Alanis also left, it became obvious that the cuts at Chivas were no joke. 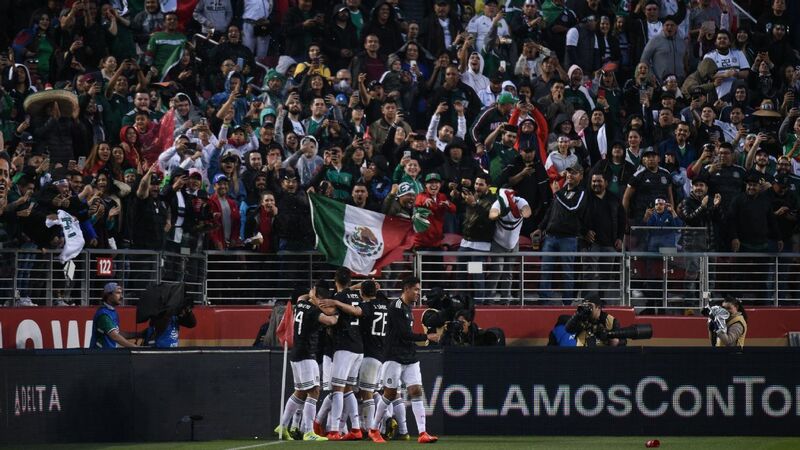 Mexico City club Cruz Azul, on the other hand, had become the brunt of jokes in Mexico for its continued spending and spectacular inability to win a single title since 1997. The offseason shopping spree by La Maquina changed that narrative. Cruz Azul signed center-backs Pablo Aguilar and Igor Lichnovsky, young winger Roberto Alvarado, center-forward Milton Caraglio, midfielder Ivan Marcone and winger Elias Hernandez. Suddenly, Cruz Azul look a team ready for title challenge. 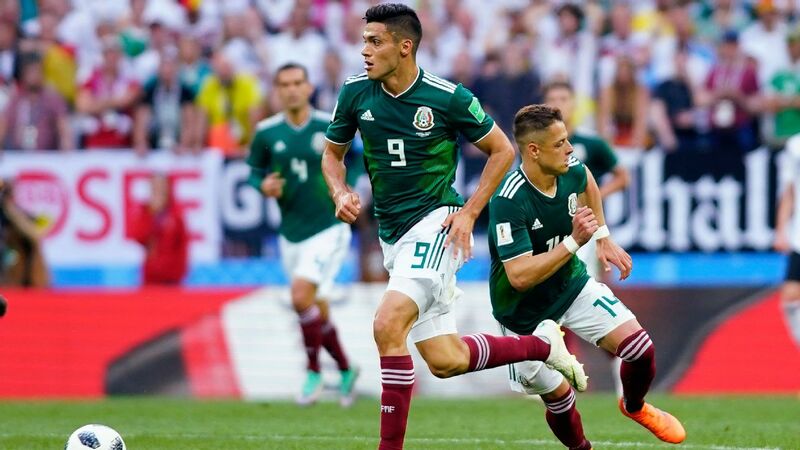 But it was the signings of Mexicans Alvarado and Hernandez that really would've caught the attention in regards to the perspective of all-Mexican club Chivas. 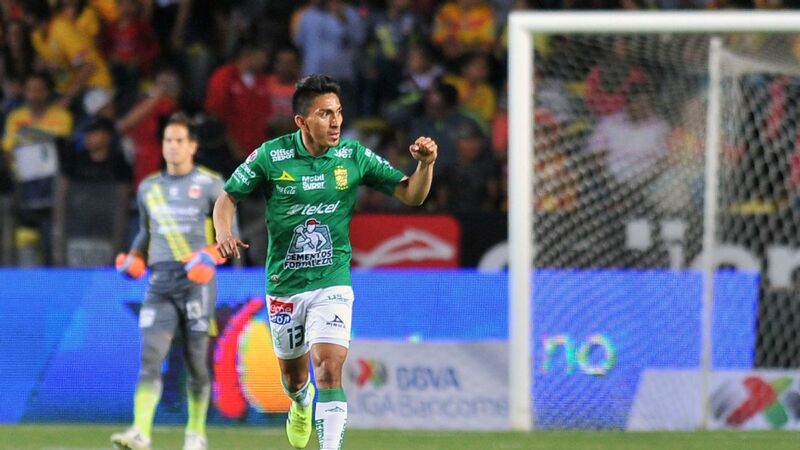 Watching Alvarado -- one of Mexico's brightest youngsters -- sign for a rival and then Hernandez -- an assist machine -- follow him would've hurt. Surely a more financially sound Chivas would've been interested in both players. 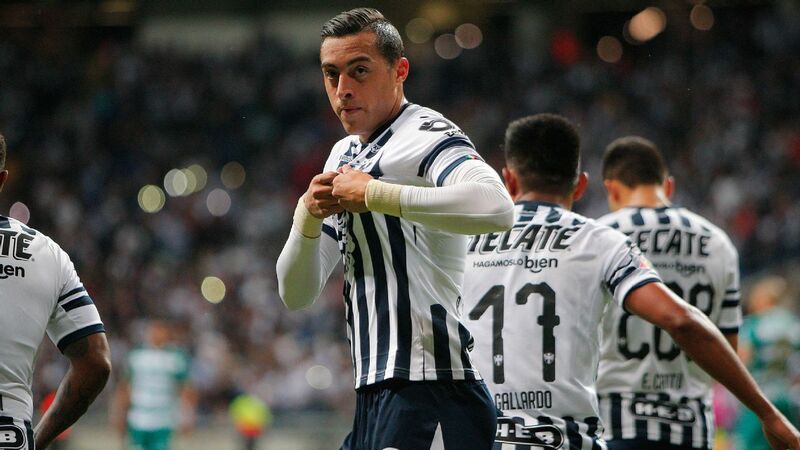 The expected fortunes of two of Mexico's four "grandes" this Apertura extended into the opening round of matches of the season, with Chivas losing 2-1 to Club Tijuana and Cruz Azul defeating Puebla 3-0. And when the two clash on Saturday, Cruz Azul will arguably be the favorite to beat a Chivas side that has won only once in the past 12 months in Liga MX play inside Estadio Akron. It's been exactly 569 minutes of game time since Tijuana was able to put a single goal past Tigres. 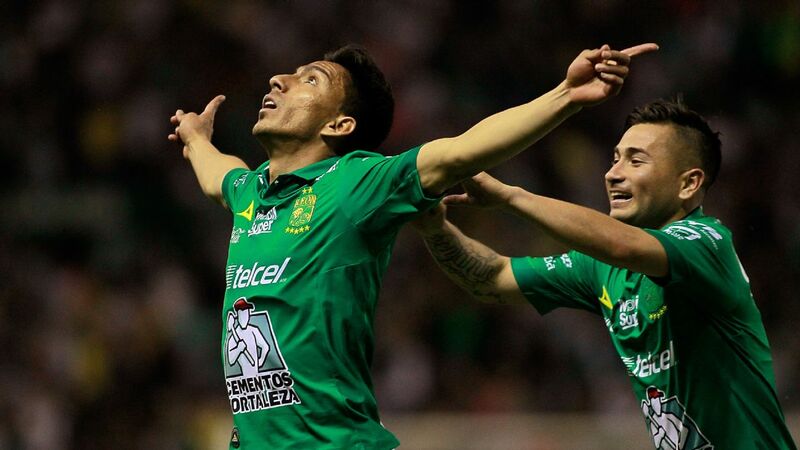 It was Feb. 13, 2016 when Dayro Moreno completed a brace en route to a 2-1 win over Tigres at the Estadio Universitario. As you might've guessed, that was the last time Xolos avoided defeat against the Monterrey-based side. 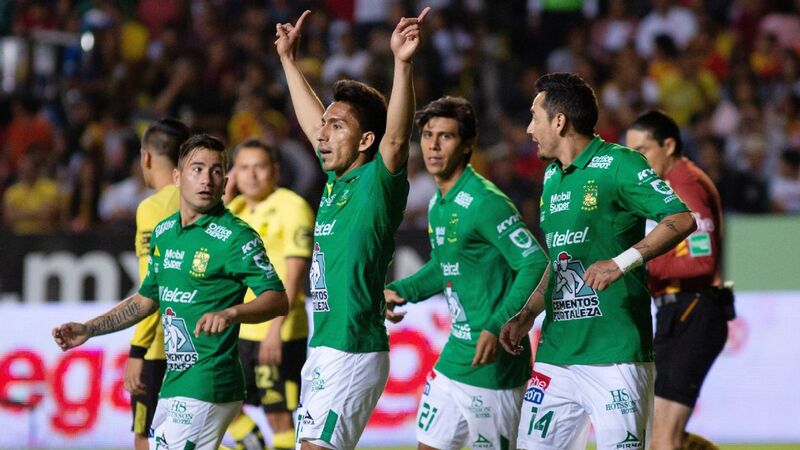 Since then, they've lost six straight, including a pair of Liguilla games to end their Clausura 2017 season. 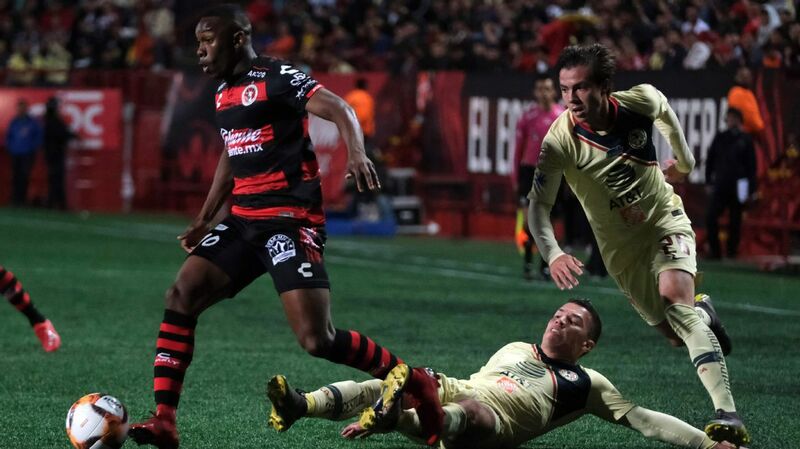 Andre-Pierre-Gignac and Tigres have won six straight vs. Tijuana; shutting out Xolos in all six contests. So why is this match so intriguing? Tijuana's ability to reinvent itself as the Porto of Liga MX (featuring a bustling scouting department that buys low and sells high) has made it hard for fans to connect with players, or sustain success. 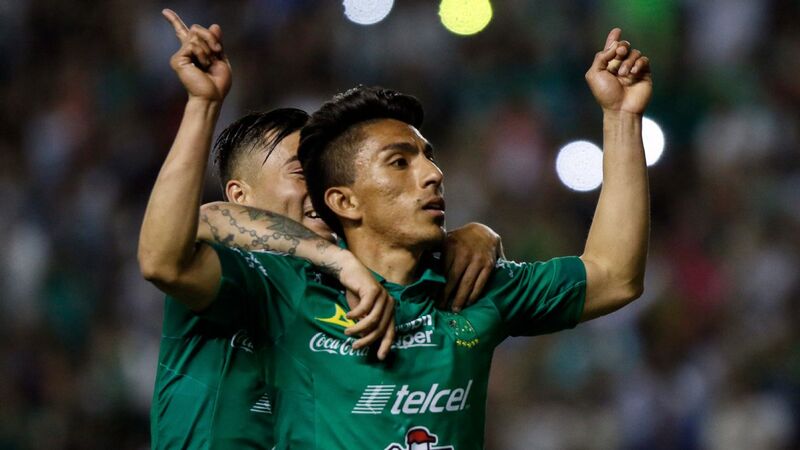 However, manager Diego Cocca is fresh off coaching the team into its first semifinal since the Antonio Mohamed days, and amid another round of reshuffling, looks ready to keep the team's postseason hopes alive this semester, a point punctuated by a solid 2-1 win over Chivas on the season's first matchday. 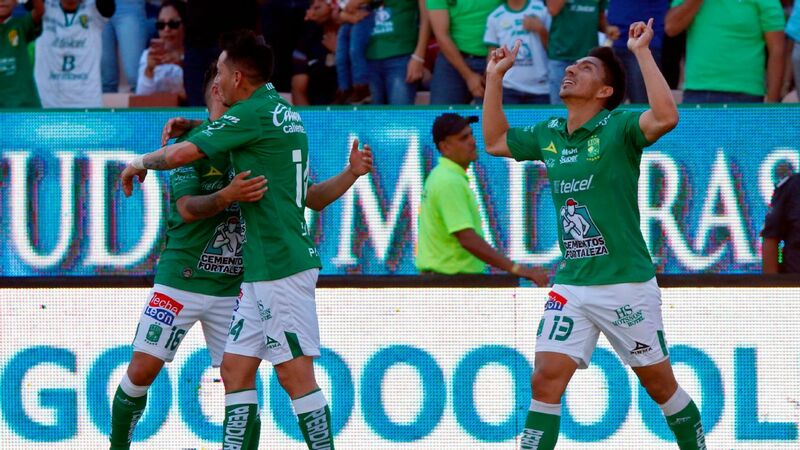 There are more questions than answers as we head into Week 2, and one of the more prominent inquiries is whether Pumas or Necaxa are the real deal. Over in Necaxa, Los Rayos continue to turn heads with their start to the season. 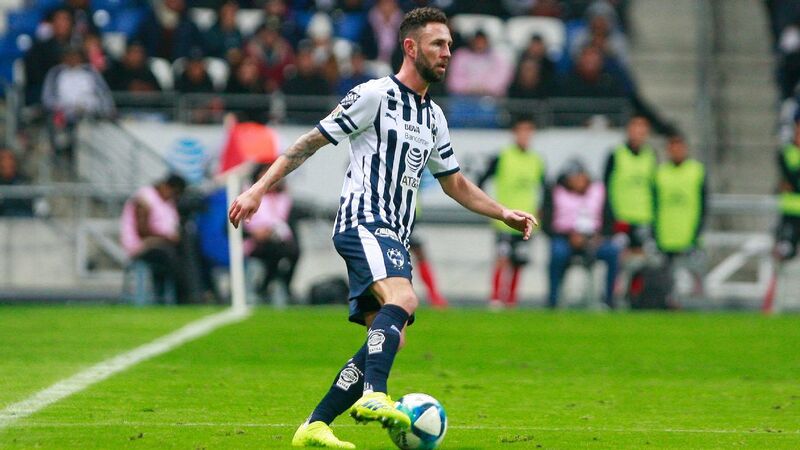 With new 31-year-old manager Marcelo Michel Leano leading from the sidelines, Necaxa are flying having won the Supercopa MX 1-0 over Monterrey and their Apertura opener 2-1 over Club America. Los Rayos are already looking like giant killers, and another win this Sunday would bring them one step closer to becoming a dark horse for the tournament. 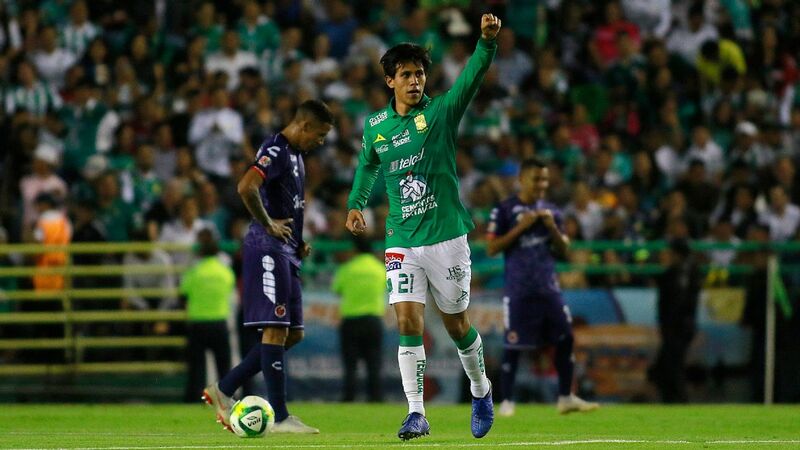 As for Pumas, the Mexico City club's recent 2-0 away victory over Veracruz highlighted the potential for success this season. 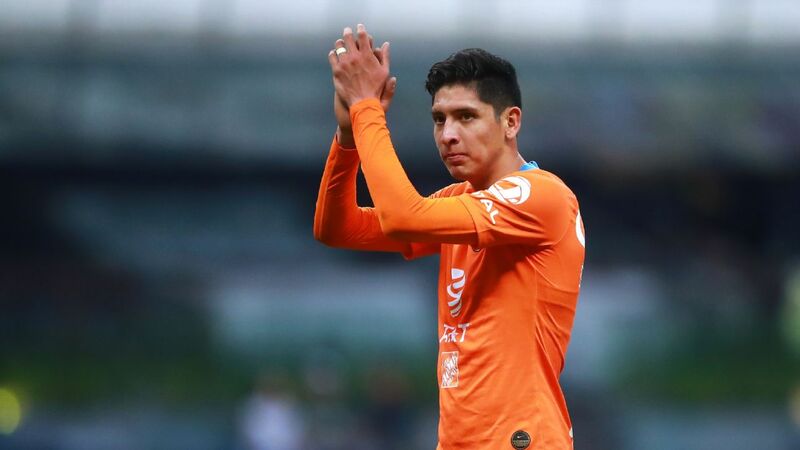 Although Veracruz isn't the most difficult opponent, new faces for Pumas such as Ignacio Malcorra and Felipe Mora have provided a promising glimpse of the new heights the team can reach in an attacking sense.